Thursday, Jan 24, 2019, 7 – 9 p.m.
Join the Friends of the University of Washington Libraries for an evening with author Kit Bakke. 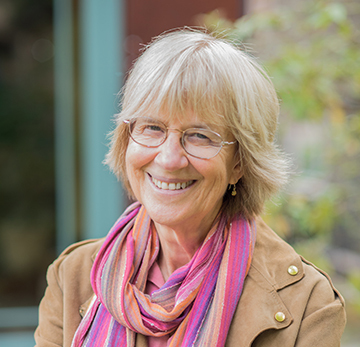 A founding member of Seattle7Writers.org, Kit has a lifelong interest in the role of dissent and activism in a healthy democracy. She’ll discuss her writing, research and latest book, Protest on Trial, which focuses on the trial of the seven Seattle Liberation Front putative leaders and its impact on their lives. This event is free and open to the public. Join Kit after the lecture for a reception and book signing in the Walker Ames Room.